AGRO-POLI Sp. z o.o. 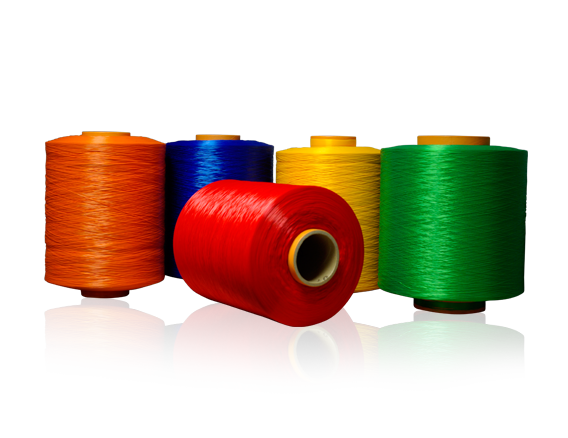 is one of the largest and most modern companies in Poland dealing with manufacture of polypropylene yarn, sacks and strings. 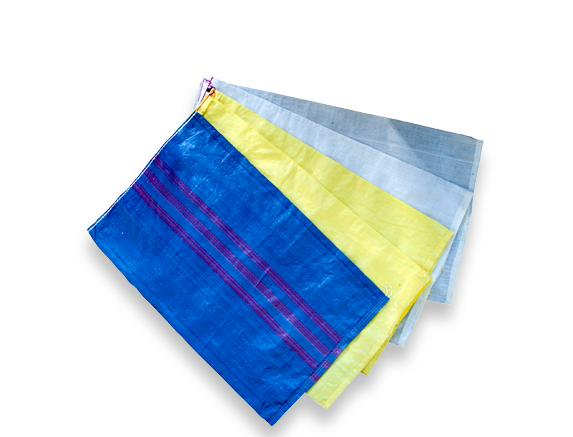 The Company started operation on 1 July 1996, producing polypropylene sacks of various types, sizes and colours. In 2001 AGRO-POLI began manufacturing polypropylene yarn of high tenacity. 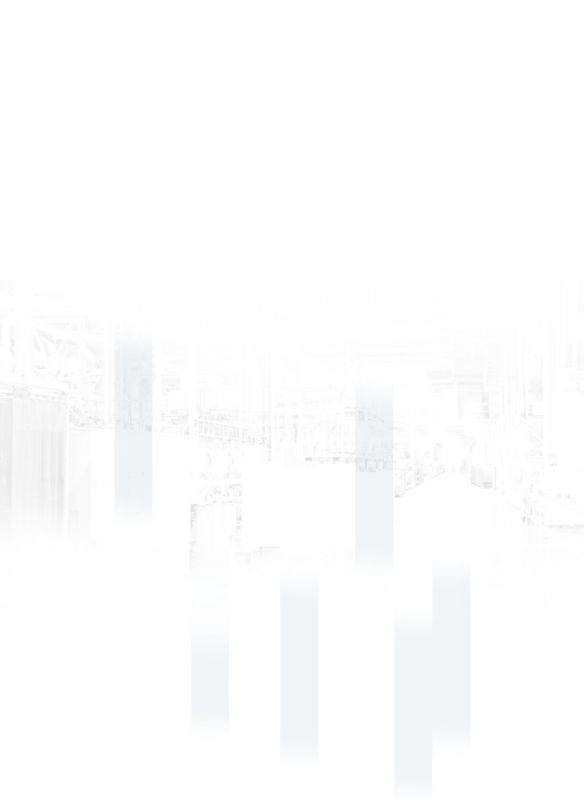 Constant development of techniques and technologies, as well as the high-tech machinery guarantee the strong position of the Company on the market both in Poland and in Europe.